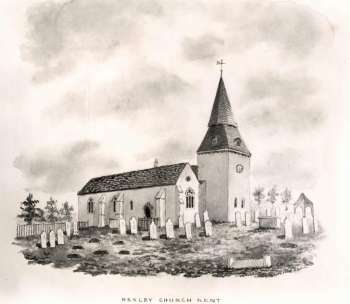 St. Mary's Church in Bexley Village from a print drawn in 1846 by R. S. Miles. 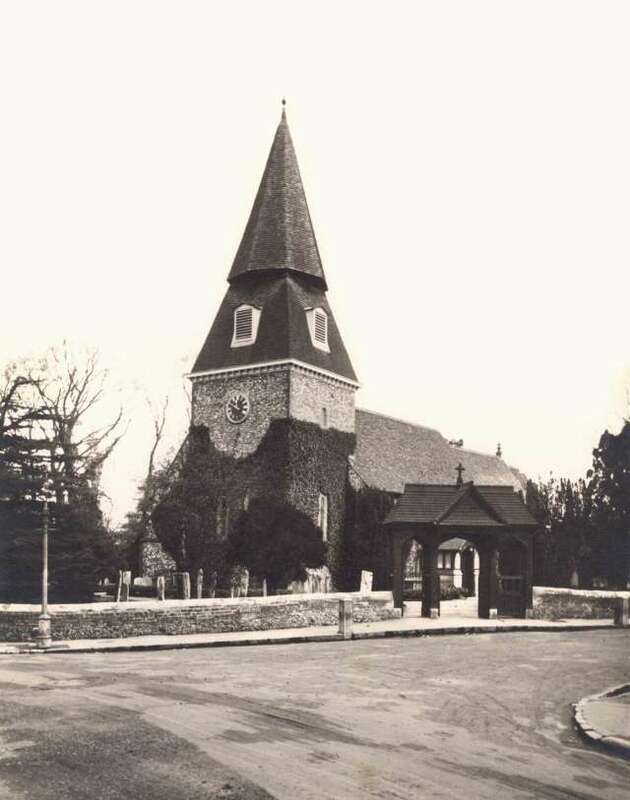 The Church stands on the junction of Manor Road, Bexley High Street and North Cray Road. Some parts of the church date back to c.1100 and was the main church for the Manor of Bexley.